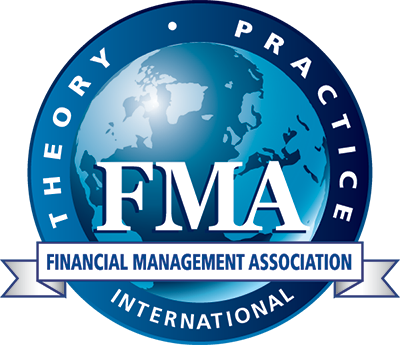 The FMA Survey and Synthesis Series is a collection of monograph-type books that address timely issues from both academic and practitioner viewpoints providing concise information on a diverse set of topics (e.g. Asset Management, Consumer Credit and Mortgage Valuation Models). The series is currently edited by and advisory board and published by Oxford University Press. Andrew Davison, Andrew Davidson & Co.